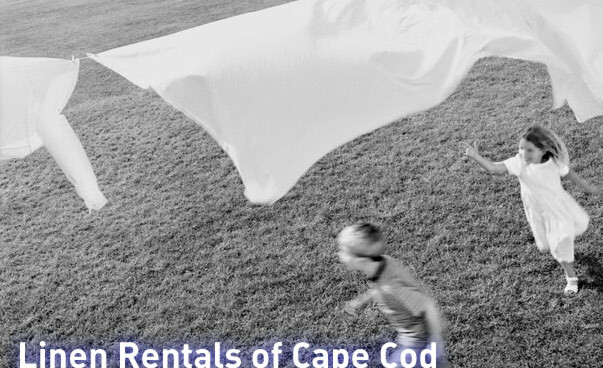 For your "Cape Escape", enjoy the convenience of our bed, bath and beach linen rental service. Save time, save energy, save space when you order our affordable and reliable linen service. Crisp, fresh, quality linens are delivered to your vacation home FREE of charge. Less time to pack, more time to relax!